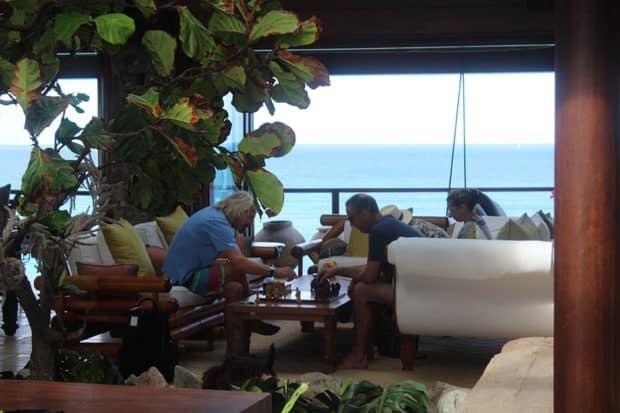 On the morning of September 8, 2017, the staff of Necker Island gathered in the open-sided living room of the Great House, waiting for Hurricane Irma to hit. The estate of billionaire entrepreneur Sir Richard Branson, Necker is a 74-acre private island in the British Virgin Islands, which Branson both lives on and rents out to guests as a takeover property for a cool $77,750 per night for up to 30 guests. The staff of 50 was used to tropical storms, which are common in the fall, and had been tracking Irma closely. They became concerned when it gained suddenly in strength; by the time they realized it was shaping up to be a hurricane, air traffic control had grounded all nearby planes and they were stuck, along with Branson, and knew they’d have to ride it out on the island. As the wind gained ferocity, everyone retreated downstairs to take shelter in the wine cellar and a staff office. To prevent the doors from blowing off, which could be deadly, they used hand drills to bolt themselves inside. It sounded like a freight train outside–a thunderous shrieking and howling. At one point the pressure was so great, they had to drill holes in the wall to release some of it. For 15 long hours, they hunkered down in the dark with a few flashlights they passed around. When the storm passed and they finally came out, Branson began to cry, seeing the complete devastation of the island. The house was destroyed, nearly every tree had been toppled and there was catastrophic flooding everywhere. 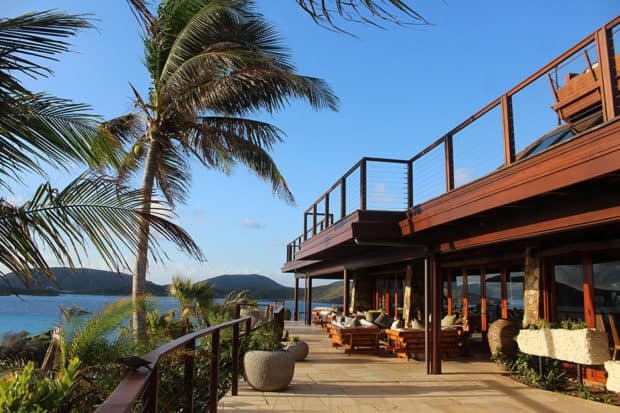 Contact Indagare to arrange a trip to Necker Island. Our dedicated Trip Designers can help you arrange your takeover of Necker island, including accommodations, activities, meals and flights. When I visited a little more than a year later, in December 2018, the island had been entirely transformed. The Great House had been fully rebuilt better than before with 11 bedrooms that reflect Balinese influences. It serves as the flagship property in the Virgin Limited Edition hotel chain, which includes such gems as Kasbah Tamadot, near Marrakech. 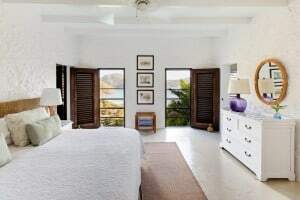 Set atop a hill, The Great House commands impressive views of the surrounding islands that can be enjoyed from cozy seating areas on the wrap-around terrace. Inside are long dining tables, a fully stocked open bar and lots of couches. While the soaring peaked ceiling and overall high-design delivers a big wow, there is a relaxed vibe. The open sides allow cross winds that keep it cool, and Buddhist sculptures and hidden nooks encourage serenity. A winding staircase leads up to the Crow’s Nest on the rooftop: a hot tub with dim lighting, so the stars can be viewed in their full glory. 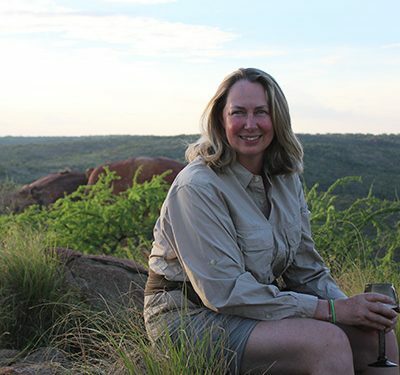 I was curious: would Necker live up to its hype as one of the most exclusive escapes in the world? 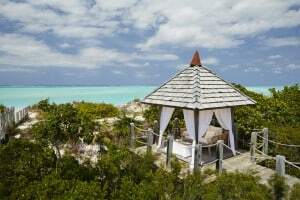 Necker Island is indeed exceptional in many respects. The beaches are gorgeous, with soft sugar-white sand and aqua-blue water. The facilities are lavish and brand-new, including multiple pools, a spa and tennis center. Toys abound, from kite surfboards to speedboats for snorkeling and diving. Food is excellent and abundant. Guest rooms are comfortable and well-appointed with outdoor showers and private terraces overlooking the water. But what is hard to get until you experience it firsthand, is how much fun it is to stay there. Passion projects often reflect the personalities of their owner, and Necker perfectly embodies Branson’s joie de vivre and sense of adventure. “Life should be wonderful,” he is fond of saying—an expression from his grandfather. 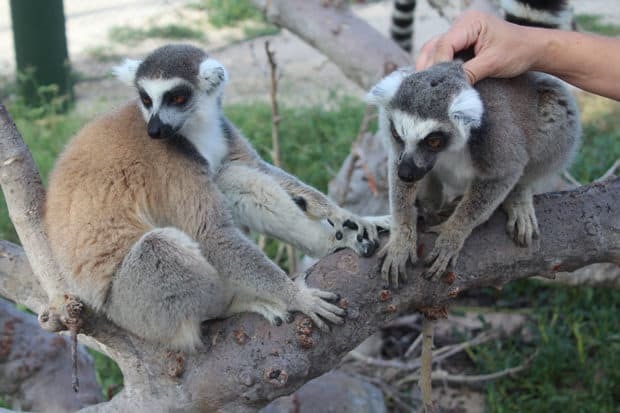 From the fanciful (flamingos feeding in the lagoon and a sanctuary with endangered ring-tailed lemurs leaping from the trees), to the playful (puppies and tortoises wandering the halls), the island is full of life. Branson loves spirited competition, so there are chess boards all over the living room. If he is on-island during your stay, you can be sure he will host a tennis tournament down by the beach and encourage everyone to participate, even those who have never lifted a racquet before (with the assistance of his excellent pro). 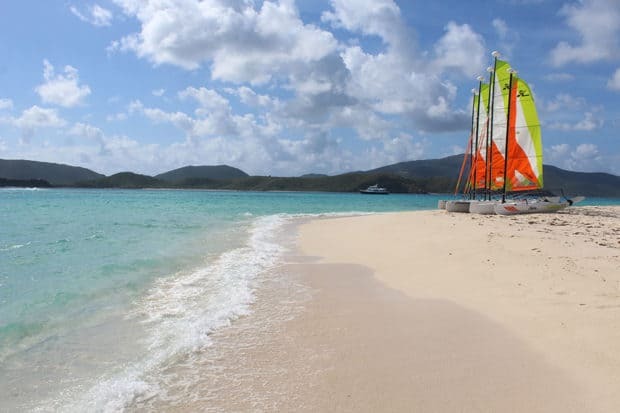 A favorite activity is having guests race Hobie Cats around the island, with Branson kite surfing alongside. Necker’s ace in the hole is its staff. Now grown to a team of 100 from all over the world, they are an exuberant and endlessly fun bunch, quick to bond with guests and make everyone feel the love. While you can never predict if Branson will be there or not, Necker is his home and where he spends the bulk of his time when he is not off traveling the world in a hot air balloon or shooting rockets into space. When in residence, he can be seen playing chess barefoot in the morning in the living room and serving as the consummate gracious host at meals. He may even start the dancing on the table after dinner. Need to know: Necker sleeps 30. The Great House has 11 bedrooms, including a fabulously tricked out Master Suite and a bunk room for kids. 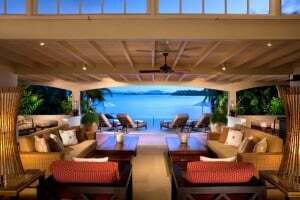 Overflow guests can be accommodated on nearby Moskito Island, which has additional villas. There is still construction happening on Necker, but not in a way that impacts the guest experience. 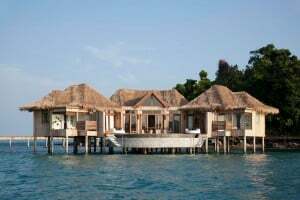 The rate is $77,750 per night for exclusive buy out (15 rooms total) with a minimum stay of five nights. Getting there: Fly to San Juan, Puerto Rico, then take a puddle jumper to Tortola (30 to 45 minutes). The island is a half-hour boat ride from the airport. Indagare tip: Keep an eye out for the Celebration Weeks, when the property allows guests to book individual rooms (vs. doing a takeover) for about $5,000 per night, including meals and water sports. It is a once-in-a-lifetime experience to be there and well worth the splurge.